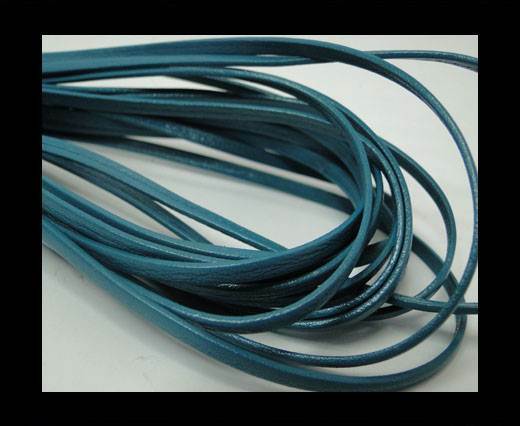 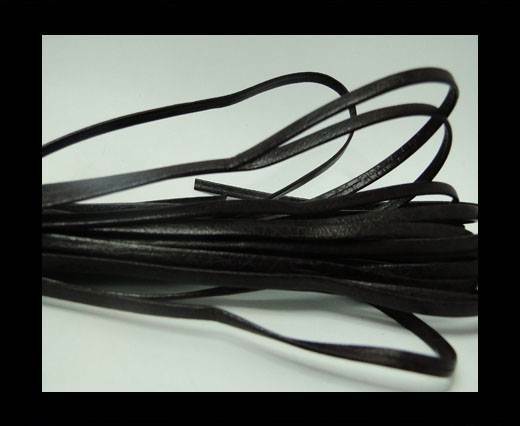 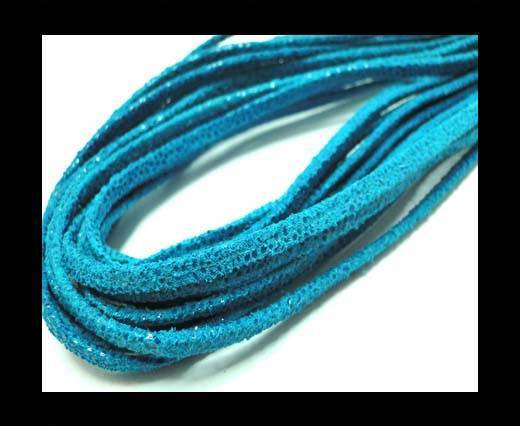 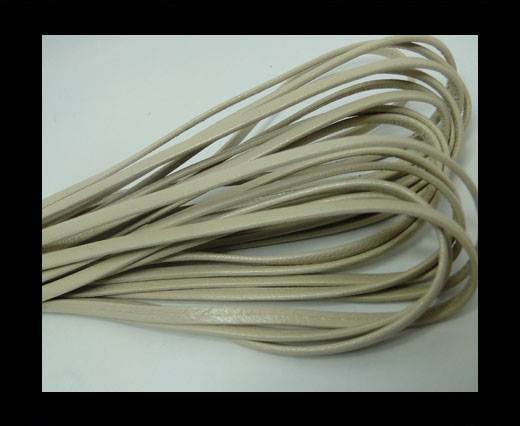 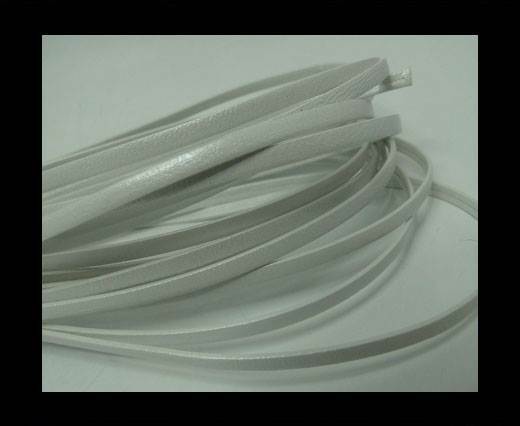 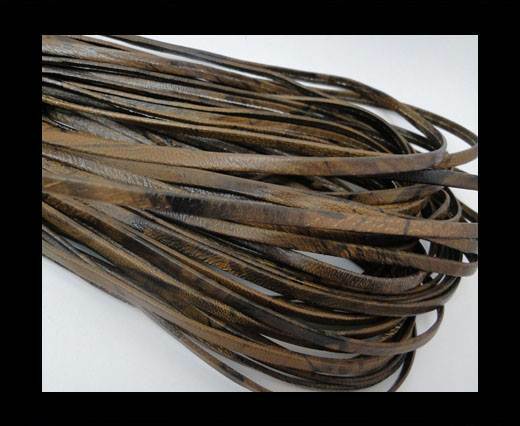 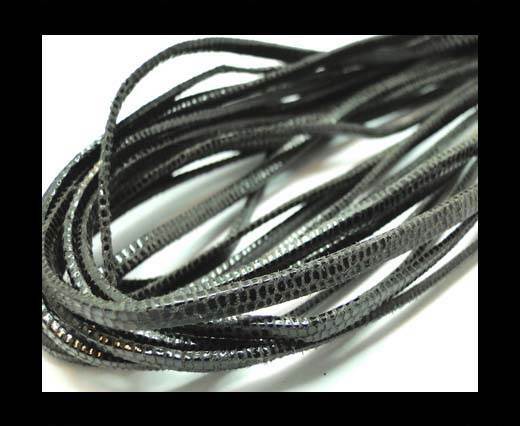 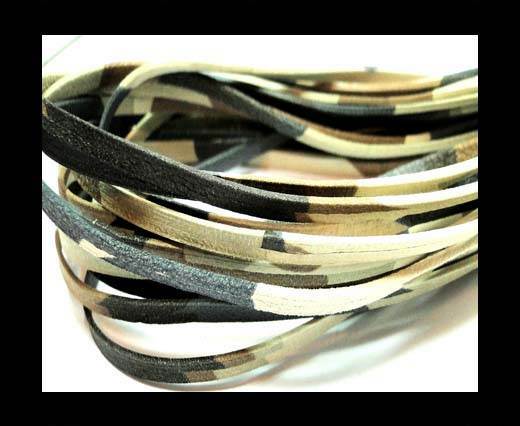 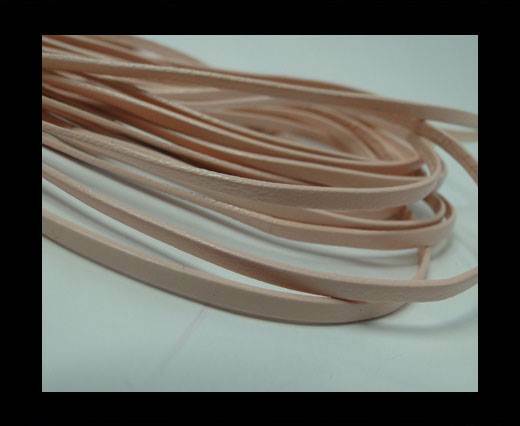 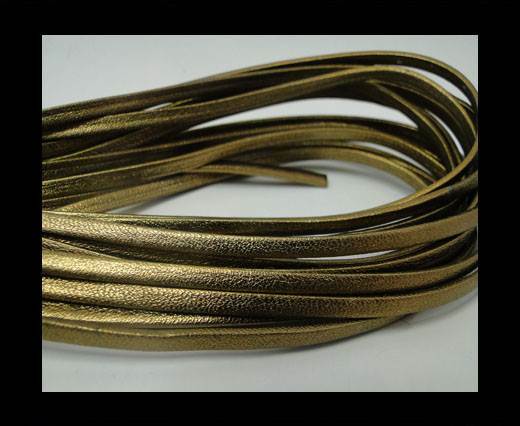 Check out our wide and high quality range of real Nappa Leather Flat laces in 3 mm at wholesale prices! 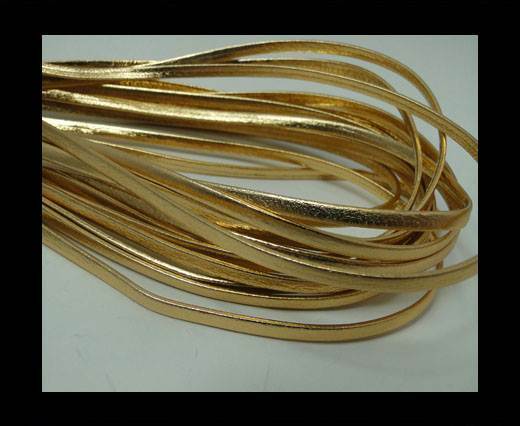 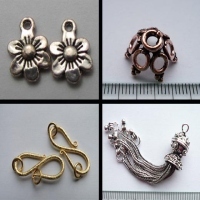 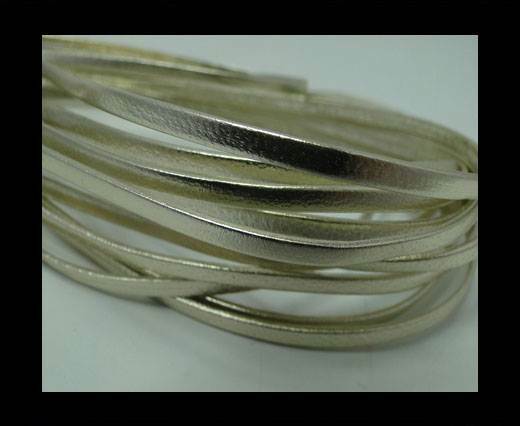 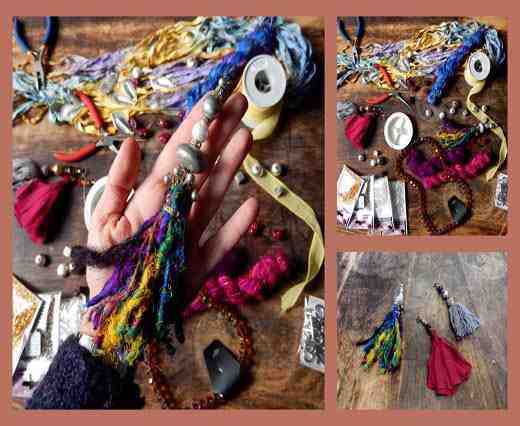 This most sought after item is available in multiple designs and colors and it is used for necklaces, bracelets and other jewerly findings as well as for crafts. 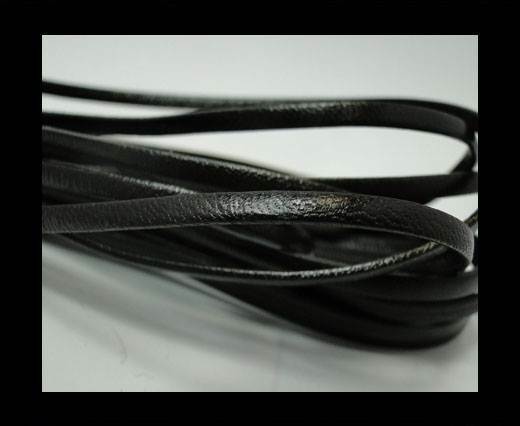 Our genuine and soft flat Nappa leather is of the finest quality - no wonder it is one of the most popular and appreciated from our vast assortment. 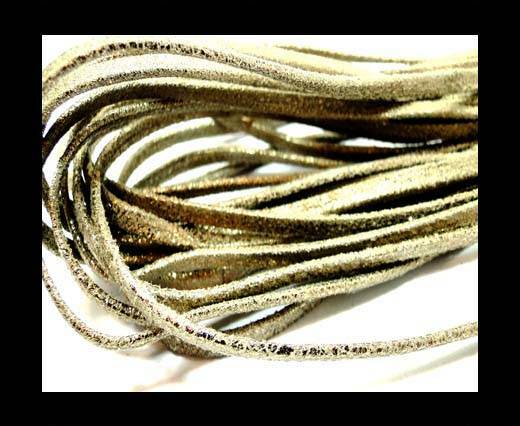 The colours vary from plain ones and metallic shades (bronze, silver, gold, rose gold) to vintage styles and animal prints (python, raza, lizard, snake and leopard). 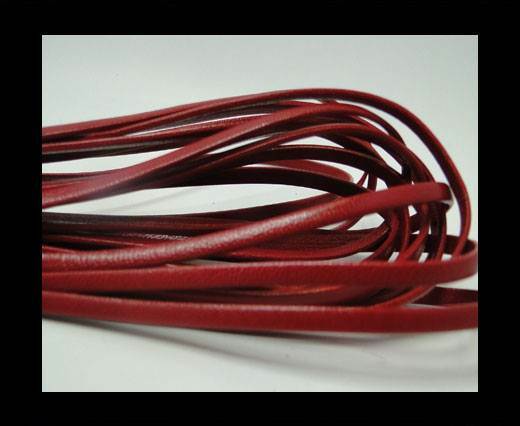 Thanks to its versatility and its softness, the soft and precious Nappa leather is easy-to-handle whenever creating a jewel or working on the design of a fashion accessory. 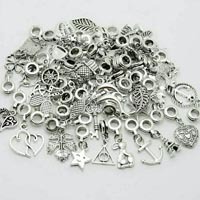 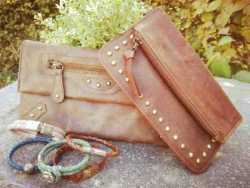 This gives reason for its popularity and its high reputation among both jewellery and fashion designers. 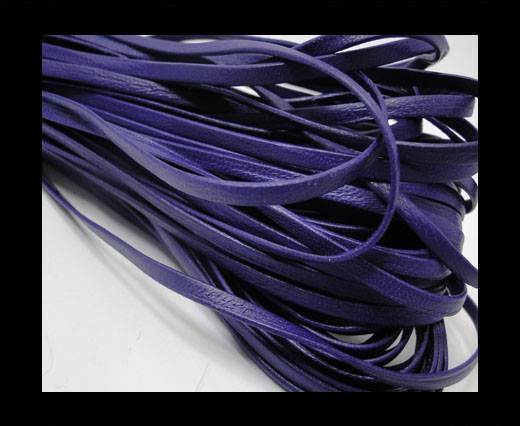 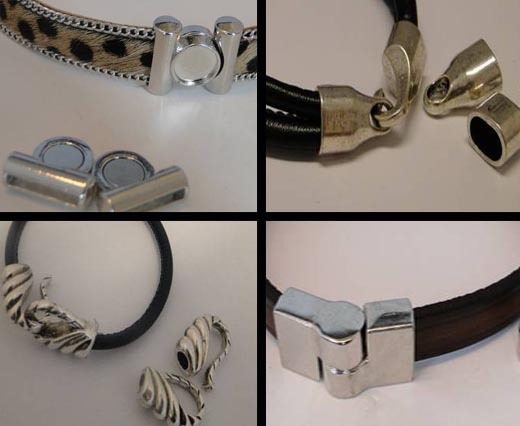 To create astonishing and absolutely original jewellery and fashion masterpieces, it can be easily and perfectly combined with our huge assortment of eco leather laces and real leather cords in braided, flat or round style. 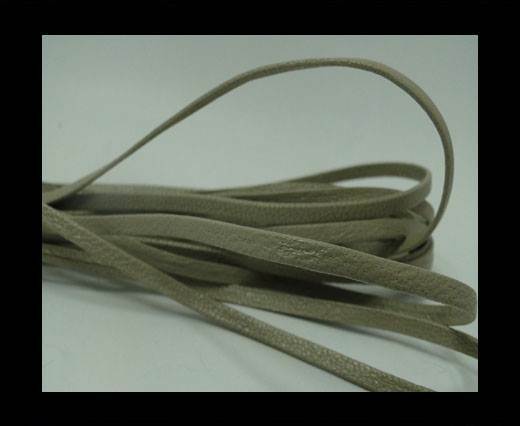 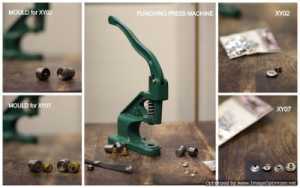 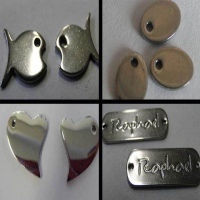 It can also be used in combination with our stainless steel locks, magnetic locks and also enriched with many of our stainless steel parts especially designed to fit leather laces and cords.